So yes: go read these two ladies, especially if you're either in the first draft or the revising stage of a novel. Big Things. Big Ideas. Big Plot. Back when I was brainstorming it and plotting (in the fall) I had a "OHMYGODTHAT'SSOCOOL!" brainwave that made the whole thing click into place, and now I am upon that thing! Yay! I know exactly what she means by this. When I came up with the idea for Across the Universe, it really felt like a Big Idea--and my task really was to do it justice. 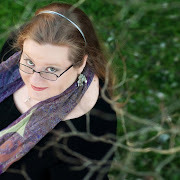 Even as I was writing, I was conscious that I needed to push myself harder, find the right words, make everything about the novel just sing so I could do the story and the characters justice. In the end, I was able to look at Across the Universe and know I'd given it my level best. If I hadn't done the Story justice, it wasn't from lack of trying. I think that's why I struggled so hard with A Million Suns. I had the Big Idea--and I have cackled often when people tell me their guesses for the sequel because I think I've thrown a real shocker in there. 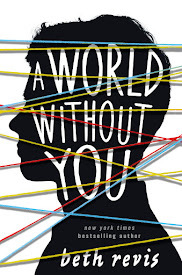 But I was also conscious of the idea that I not only had to do the Story justice--I also had to do you justice. I definitely had a much more present idea of who my audience was, and a desire to make you happy with the sequel. Sometimes stories just "happen" and you hear writers talking about "taking dictation" etc as if a muse is speaking it straight into their brains or whatever. Ignore those writers. They will just drive you crazy. The huge majority of the time, we have to make our stories happen. When I read this, my exact response was yes. YES. Because 90% of the time, it's the work that has to happen. And I can honestly say that A Million Suns was much more work than Across the Universe--but also just as worth it. Ah! Well, that's me, being all verbose about writing! Enough philosophy: let's look at pretty pictures! Lookit! LOOKIT! 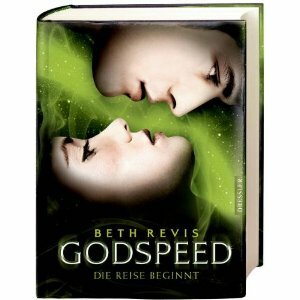 It's the German cover of Across the Universe--titled as Godspeed--The Journey Begins. Such a fitting title! What do you think?? And, if you happen to want a German edition of the book, you can pre-order it here. it's pretty! :) me likey. Thank you for the links! 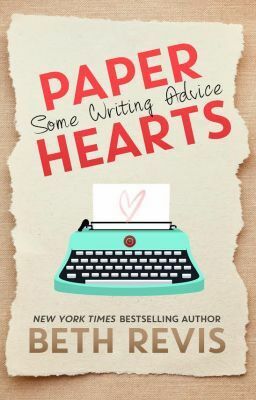 :) This post made my smile stretch to my ears, because I'm in the first draft of my novel and I've been finding those great BIG IDEAS everywhere! A Million Suns is going to be full of awesomeness. I haven't a doubt. And I think the German cover is just so cool.